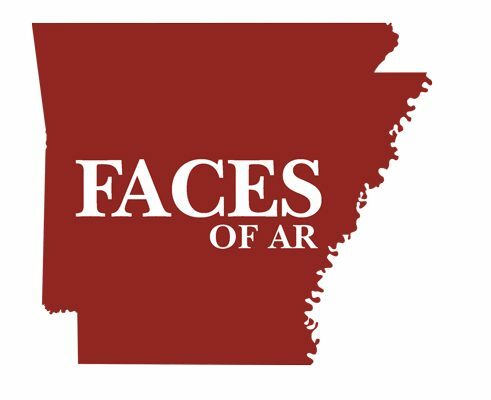 Kim Vassaur Freeman is the owner-operator of the Elms Plantation Lodge located in Altheimer, Ark. Built in 1866, the lodge is listed on the National Register of Historic Places. The Elms offers a unique, one-of-a-kind experience for duck hunters looking for something different. It offers first-class wing shooting and a timeless atmosphere. The Elms Plantation Lodge is the perfect place for family, friends, and business hunting retreats. Positioned in the heart of Arkansas’ Duck Country, the Elms Plantation’s wetlands and flooded grain fields draw vast numbers of migrating waterfowl from not only the Mississippi Flyway, but also the Central Flyway as a result of the Arkansas River. In the summer of 2018, Jason Perry joined the team with the goal to take the “Elms Experience” to the next level. 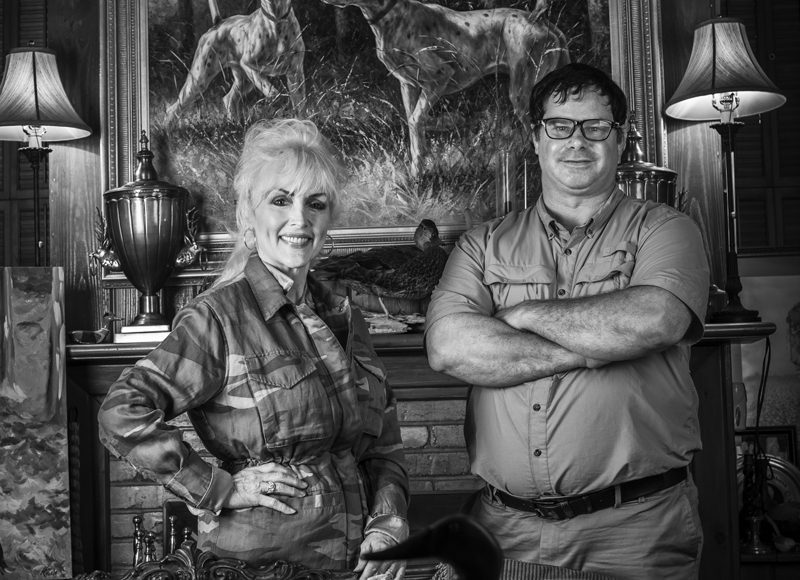 Jason, who cut his teeth at the age of seven duck hunting in the Cornerstone area near Altheimer, has 22 years of experience in designing and branding outdoor apparel brands catering to the wing-shooting lifestyle. Currently, expansion plans are in the works to develop a company store on site, giving guests a type of sportsman’s village atmosphere. There hunters can relax after the hunt and have access to custom designed outdoor apparel and accessories.